URBANDIGGS is excited to announce its first release! 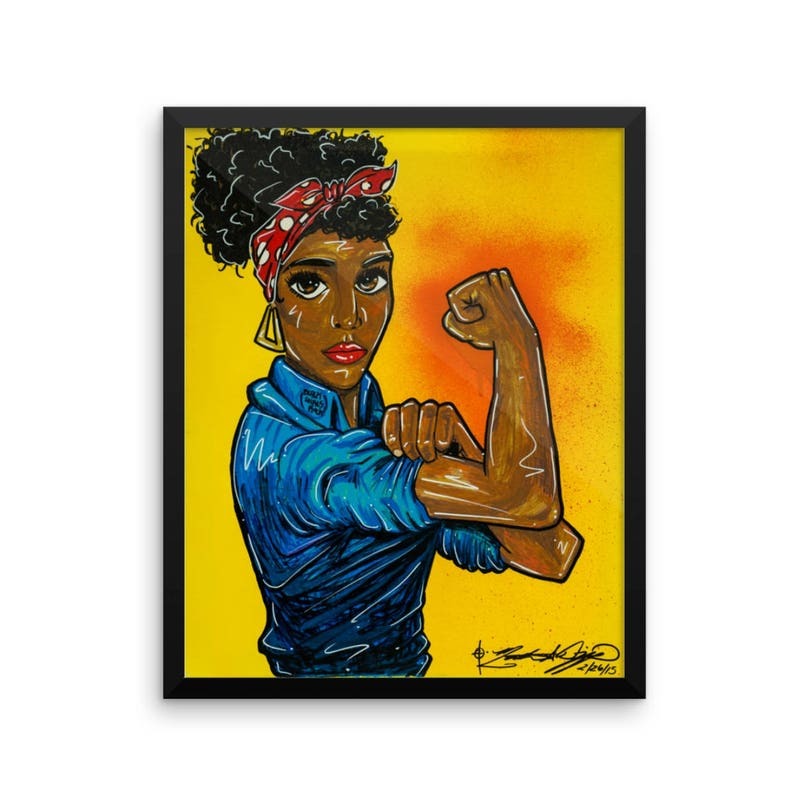 The African American rendition of Rosie the Riveter puts a spin on the timeless original all Americans know and love. A huge symbol of women empowerment in the U.S., this painting today can take many different interpretations as the role of women has expanded significantly since WWII. 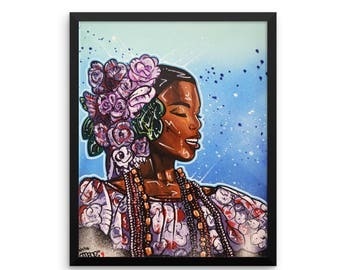 Having been influenced by street culture, the artist, Matthew Diggs, has implemented his style to the traditional piece making it one of a kind. If you are a believer in equal rights, this painting was made for you. great piece, shipped on time. Thanks! I love this case. I get a lot of compliments from other people. I love that the design doesn't rub off like some other cases I've had.